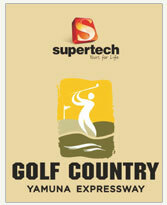 Supertech Limited is a famous real estate developer in India. It is an ISO 9001: 2000 certified company that holds immense experience in real estate industry. The giant has completed a large number of residential, commercial and hospitality projects since inception. 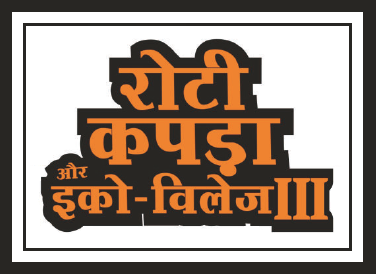 The company’s all ranges of projects have got huge sale in Delhi/NCR by the customers with great zeal. Being a top-notch real estate builder, Supertech has constructed top-level properties for home buyers and business freaks as well. All the projects of the company are world-class and hold immense durability as well. The buyers are happy to have international level homes and commercial properties of Supertech giant at diverse parts of Delhi, Dehradun, Noida extension, Greater Noida, Yamuna Expressway, Ghaziabad, and other parts of Delhi/NCR. Some of the highly admired projects of Supertech are Cape Town, Apex Tower, Supertech Emerald Court, Supertech Eco Villege 2, Supertech Eco Villege Noida Extension, and many more. These are few high profile projects launched by the giant in past few years and all have been sold many units amidst the clients across Delhi/NCR and other parts of the country. Supertech India Pvt Ltd, one of India premier real-estate organisation is founded three decades ago in National Capital Region. This Noida-based conglomerate has a dominating presence in the North region especially in Uttar Pradesh, Haryana, Uttrakhand also, in down South and Bengaluru. 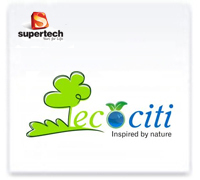 Supertech Limited is a real-estate developer with very diversified business interests primarily in the residential development, commercial, mega-townships, IT-Parks and Hospitality. Supertech is not just the ordinary property developer but an ISO 9001-2008, 14001:2004 & OHSAS 18001 2007 certified company with approx 25+ yrs experience in the real-estate sector. At present, Group developing projects across more than 50 location, out of which Noida, Greater Noida, Greater Noida West, Yamuna Expressway, and Ghaziabad belongs to NCR region. Supertech Limited under the visionary leadership of Mr R K Arora travelled a long path to becoming todays real-estate giant of the north Indian region. The group developing a range of real estate verticals such as wide-spectrum housing, commercial projects, townships, offices, hospitality, IT-parks, Education, retails, and premium corporate spaces. Since its inception in 1988, Supertech achieved many milestones like group already developed nearly 40 million sq.ft residential and commercial space with 40 thousand units. Also, successfully delivered 36+ projects that accommodate approx 30 thousand families. Currently, Supertech limited has 120 million sq.ft real estate area under development which consists of 80-thousand units. In the field of residential development, Supertech limited has contributed massively through its iconic brands like Apex Tower, Ceyane Heights, Supertech Emerald Courts, Capetown, ecociti, North Eye, ORB. Supernova, and The Romano. 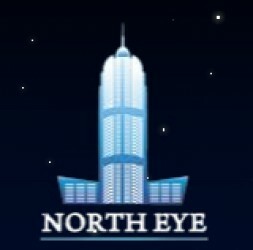 North Eye and Supernova in Noida are the iconic signature projects of Supertech limited, both are North India tallest residential and mixed-use projects. E Square at Noida is a commercial brand and Hyphen business hotel belongs to the hospitality wing of Supertech group. Group has an exclusive tie-up with the worlds big hospitality chains Carlson Group, Starwood H & R Worldwide and JW Marriot. Not just its sheer size and rich diversified profile Supertech also evolved in the field of architectural expertise, innovative designing, and cutting-edge engineering techniques. Supertech limited is the first real estate development company to use the precast technology, a next-gen thing in the construction sector. The Jump form technology exclusively meant to speed up the construction of high rise structures is also introduced by the group. 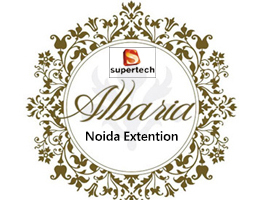 Designer residences at Supernova, Noida got the designing finesse of world fame, Armani/Casa. Its 100 Acre integrated township Golf Country at Yamuna Expressway offering Disney inspired home exterior & interiors with the association of Disney India. At present, Supertech limited has INR 500 Billion projects in hand while total 28 thousand units are delivered during the period of Year 2014-17. 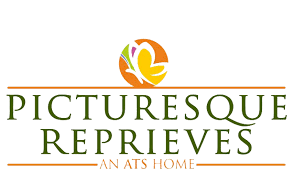 Gurgaon Sector 68 595 - 1020 Sq.ft. Sector 2 - Gurugram - Sq.ft. 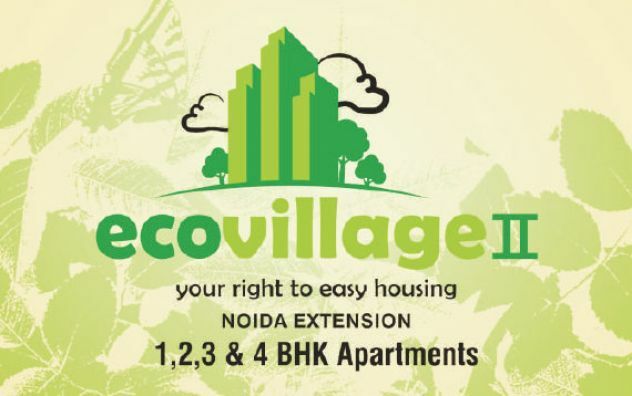 Noida Expressway 475 - 596 Sq.ft. Sector 93 Noida 1750 - 4330 Sq.ft. Sector Omicron 1 Greater Noida 870 - 2490 Sq.ft. Yamuna Expressway 1050 - 1475 Sq.ft. Gurgaon Sector 68 1180 - 1765 Sq.ft. 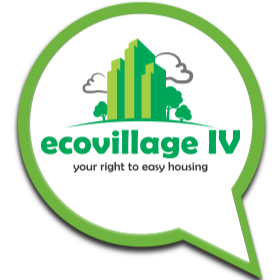 Sector 94 Noida 0 - 2050 Sq.ft. Sector 16 Greater Noida West 890 - 1660 Sq.ft. 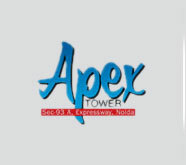 Sector 16 Greater Noida West 840 - 1850 Sq.ft.